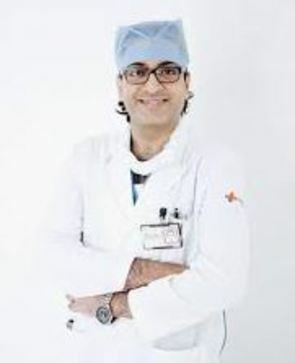 Dr. Tarun Grover is a reputed cardio-surgeon, who in his medical experience of 23 years has performed around 12000 Vascular, 7500 Endovascular and more than 8000 Endovenous Laser ablation procedures. 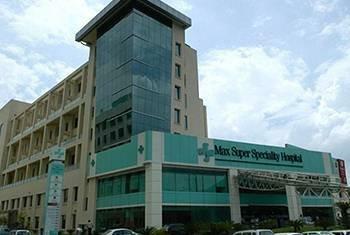 He is one of the few experts in India, known for performing around 1000 Peripheral artery duplex scans in a year. Proficient in performing minimally invasive endovascular procedures, this can offer faster recovery time, in addition to being more comfortable to the patients, than the traditional open surgery methods. Dr. Grover travels widely in the Asia-Pacific region to teach and delegate complex aortic stenting, peripheral vascular interventions and Endovenous varicose vein surgery. 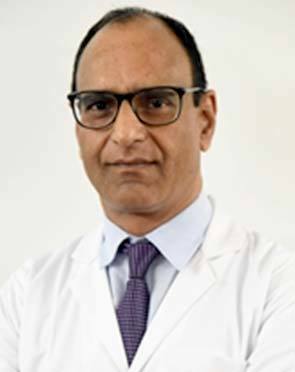 Dr. Grover has been an invited faculty for enumerable Indian and Global Vascular & endovascular conferences and key opinion leader on many national & international deep veins thrombosis form.  Presently holds the post of Indian councilor for Asian vascular society and Vice President of Vascular Access society of India. 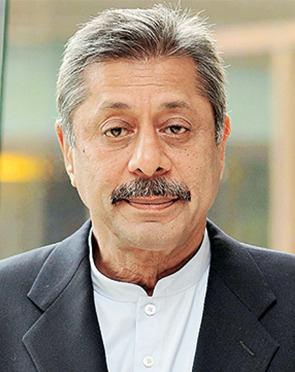 He has numerous publications in acclaimed national and international medical journals. Been engaged in many global trials focusing on endovascular devices, anti-thrombotic therapy and management of critical limb ischemia with stem cell therapy. Played significant role as the Founding Head in setting up the Diabetic Foot Care Centre at Sir GangaRam Hospital, New Delhi, the first India-wide independent clinical department dedicated to caring for patients with Diabetic Wounds. 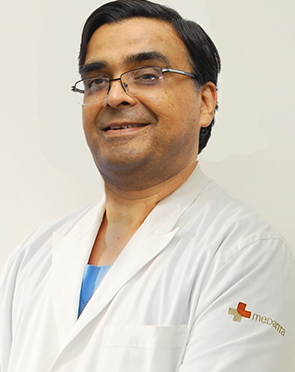 Dr. Sandeep Attawar is a highly renowned and accomplished Cardiovascular Surgeon with more than 21 years of experience in the field. 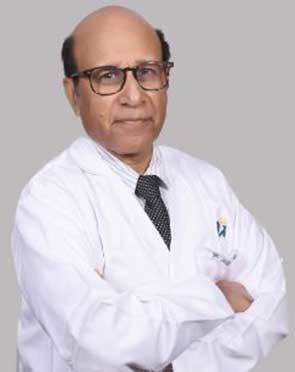 He is considered one of the best Cardiac Surgeon in India and is a recognized name in the specialization - Thoracic Organ Transplantation & Mechanical Circulatory Support (MCS). 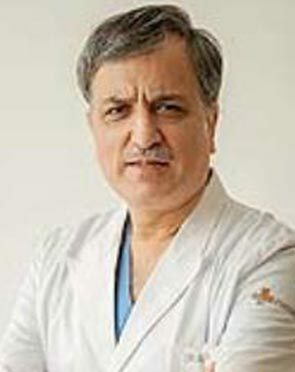 In his illustrious career of more than two decades, Dr. Attawar has contributed in performing 10000 open and closed heart surgeries in adults as well as children. How do they fix an abdominal aortic aneurysm? There are two surgical options for repairing an abdominal aortic aneurysm. Open Abdominal Surgery – This is a major surgery in which the aortas damaged section is removed and replaced with a synthetic tube-shaped graft. This is an open surgery which has a risk of bleeding and infection. The recovery time is a month or more. Endovascular Surgery – This less invasive option is the preferred method when it is a viable option. 30% of patients aren’t eligible for this option. A graft is inserted through the artery in your upper thigh and maneuvered into place using a catheter. It is held in place by a metal mesh, and it reinforces the weak section of the aorta. Recovery is shorter than with open surgery, and there is a lower risk of bleeding and infection. What size abdominal aortic aneurysm requires surgery? If the aortic aneurysm has reached 5.0cm or larger, you should discuss surgical options with your doctor as soon as possible. What are the symptoms if an aortic aneurysm is leaking? Sudden back pain – sometimes described as an intense tearing sensation. How long will recovery from an abdominal aortic aneurysm take? 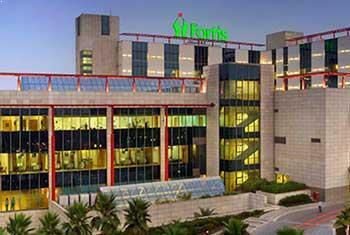 Endovascular Surgery – Following this procedure you will go home from the hospital in about three days. You will be restricted from driving for a week or two and should avoid heavy lifting (10lbs or more) for four to six weeks. Most patients return to normal activities after six weeks. Can ultrasound miss detecting an abdominal aortic aneurysm? Ultrasound is effective in detecting an aneurysm in most cases, but it can miss detecting a small percentage of aortic aneurysms if they are very small or in a location that is difficult for the test to see. Does anyone know a lot about Abdominal Aortic Aneurysm? 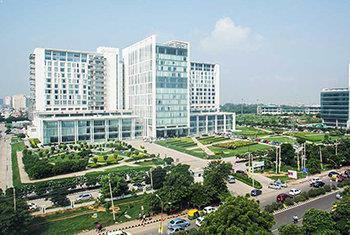 The doctors in India have a comprehensive knowledge of abdominal aortic aneurysms. 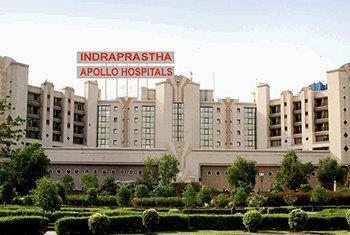 They are trained in cutting-edge methods for treating and repairing this condition.